The much anticipated SS Rajamouli’s magnum opus Baahubali: The Conclusion first look Poster is finally out. 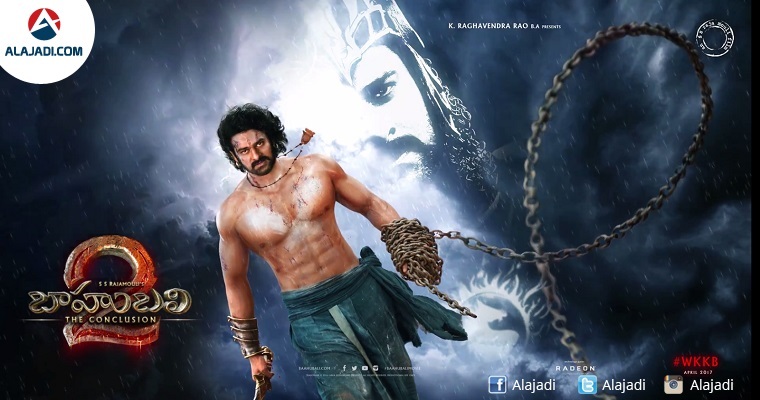 Baahubali is the most prestigious and much talked film in the country right now. With the first part of the film doing great business all over the world, the expectations were sky high and there is a lot to talk about the film. The makers are finishing up the shoot for the second part of the film on a rapid pace and are getting ready for the release of second part. 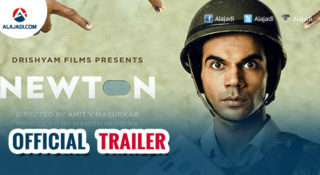 The makers released the first look poster and a motion poster for the film yesterday at Mumbai Film Festival. The first look of the flick will be launched by the leads of the flick Prabhas, Rana, Anushka Shetty Tamannaah, and the director SS Rajamouli. he first look has got terrific response from everyone on social media. As promised, the director took to Twitter to release this amazing video of the film’s making. Along with the first look, a 360-degree making video and a graphics novel on the movie will be launched in the same event. 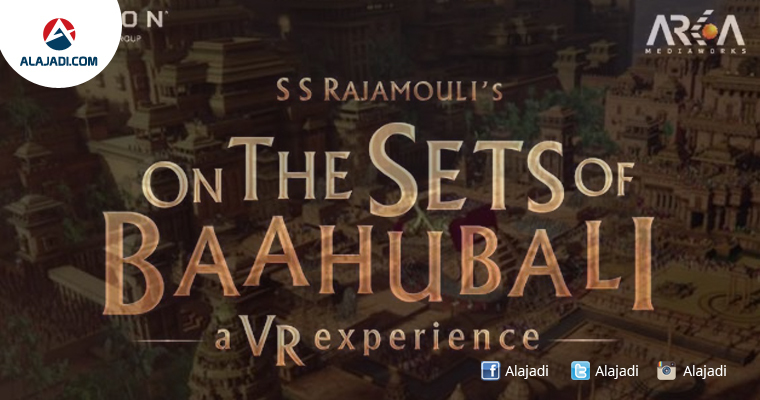 The team of Baahubali will disclose the making video in virtual reality using which people can witness the Baahubali world. 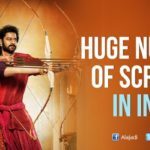 From showing candid moments of the cast like Anushka Shetty, Prabhas and Sathyaraj aka Kattappa, the lavish sets to how much of hard work went in to make the final installment, the making video is a curtain raiser of the final product. Baahubali fans are eagerly waiting for the unpredicted question Why did Kattappa kill Baahubali? 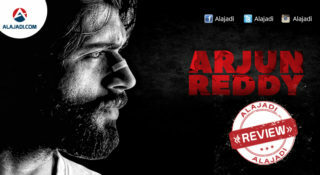 The movie is a trilingual movie that will be released in three languages i.e, Telugu, Tamil and Hindi. 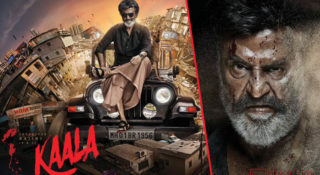 The first part of the movie collected about Rs 600 crores at the box office and the second part is expected to break the records set by the first part. The theatrical trailer of the film will be out in December or January, 2017. The makers confirmed that the second part of the film will be releasing for April 28 2017.